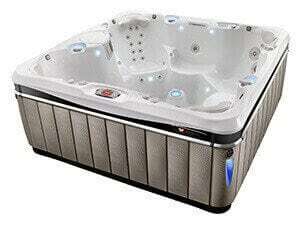 love their Caldera spa. 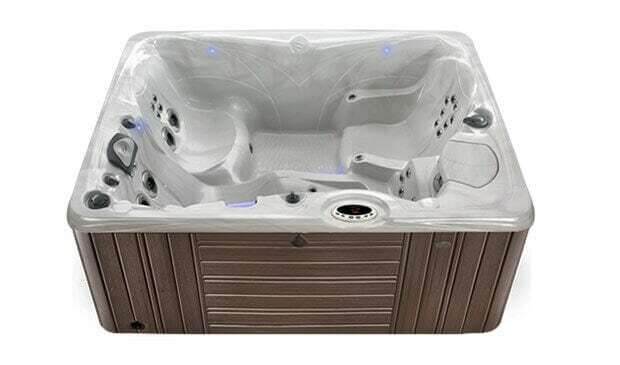 Every Caldera hot tub features the beautiful, graceful curves and contours that make Caldera comfort legendary. 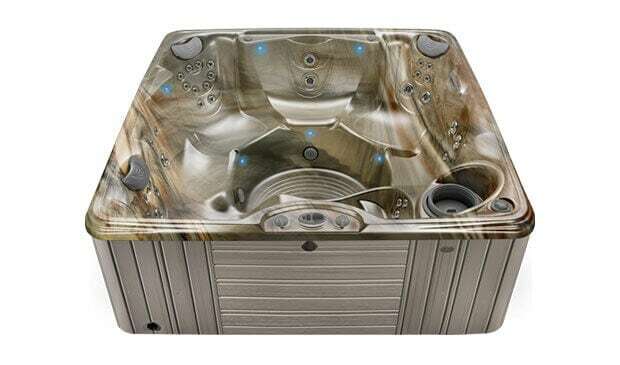 Caldera spas are expertly crafted to give you years of carefree performance. 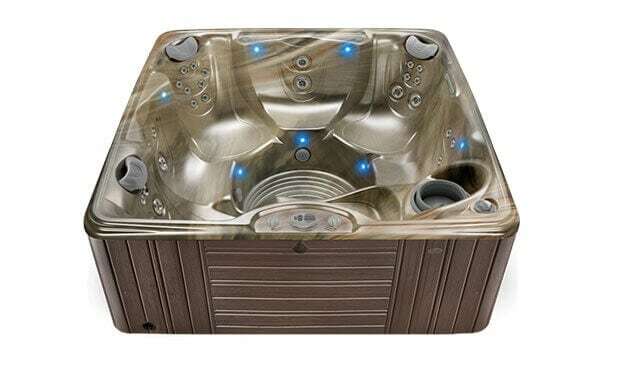 Our hot tubs immerse you in style, surrounding you with features like SpaGlo® lighting, stainless-steel trimmed spa jets, the beautiful Acquarella® waterfall, stunning interior acrylic color options and elegant, maintenance-free EcoTech® hot tub exteriors. 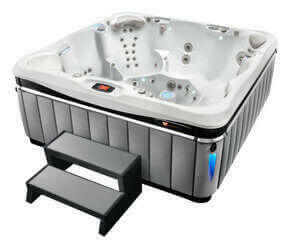 Only Caldera spas let you discover why Hot Tub Circuit Therapy® feels so good. 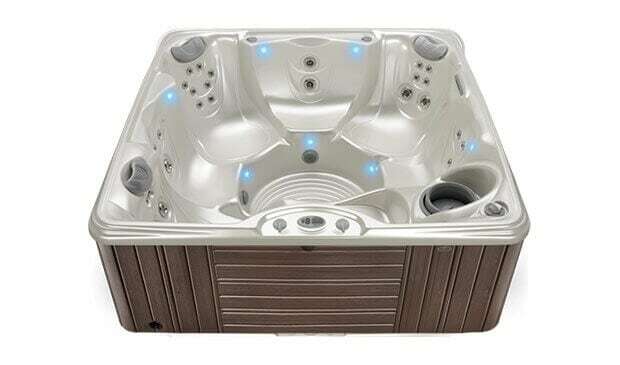 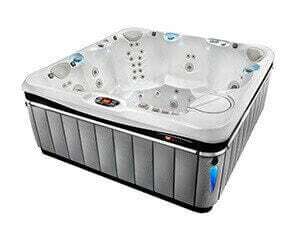 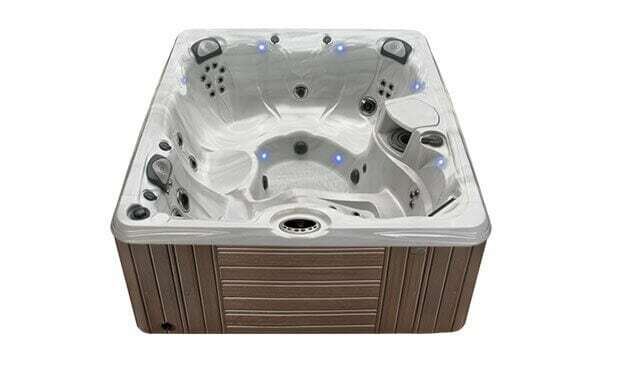 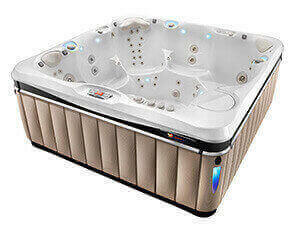 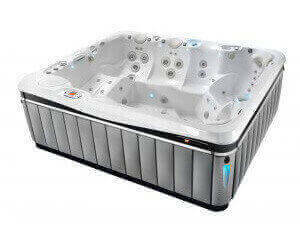 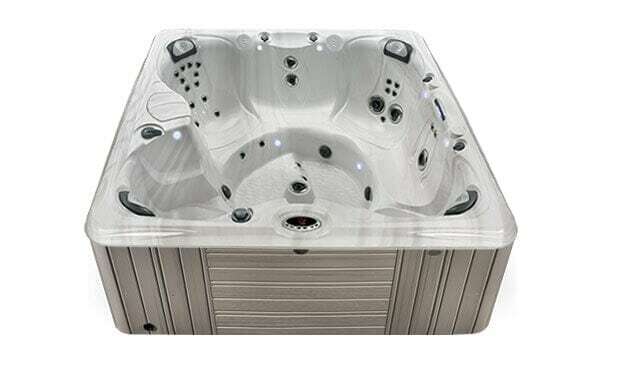 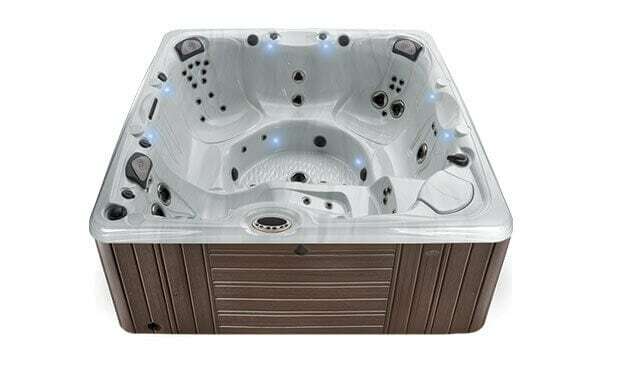 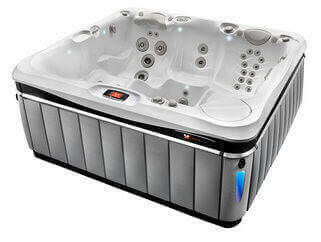 You’ll delight in Caldera comfort, performance and style, choosing the perfect hot tub spas that suits your lifestyle. 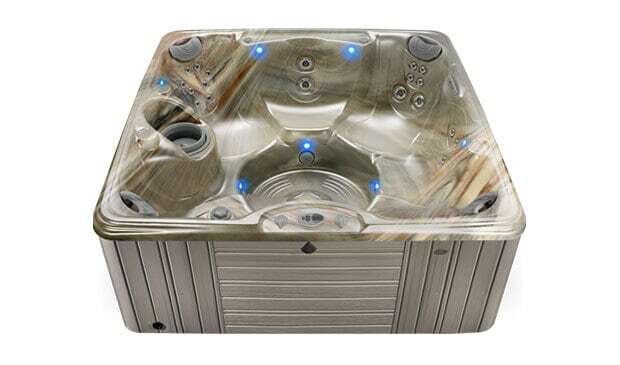 Click one of the three hot tub collections below to discover what sets Caldera spas apart from all other hot tubs. 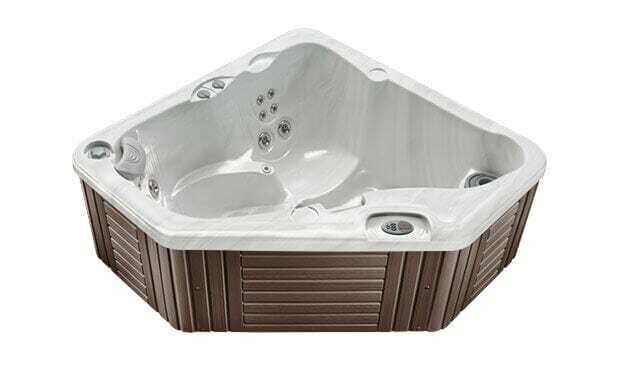 From size and shape to color and texture, there’s a Caldera hot tub perfectly suited to your home entertaining, architecture and landscape preferences.